At the closing ceremonies, California Dreamin’ by Romanian director Cristian Nemescu, who was recently killed in an automobile accident, was awarded the Un Certain Regard prize by the Jury presided by filmmaker Pascale Ferran. As the first feature-length film made by 27-year-old Nemescu, California Dreamin' is also in the running for a Caméra d'Or. The story was inspired by an event which actually did occur during the Kosovo war. In 1999, in a small rural Romanian village, the railway station master, who was also the village rascal, stopped a NATO train carrying a load of military equipment. The freight, guarded by American soldiers, was crossing Romania without having officially cleared customs: the Romanian government had simply granted permission verbally. With the arrival of the Americans, the village became the place where anything was possible. The young cineaste first attracted notice last year at Critics' Week, which presented his 45-minute masterpiece Marilena de la P7, the portrait of a teenage boy in love with a prostitute. Pascale Ferran, awarding the prize to California Dreamin' tonight, praised it as "far and above, the most lively and liberated film proposal we've seen in our ten days here." The jury had initially decided not to judge the film, because it had not been completed, due to Nemescu's death. But the jurors reconsidered their decision after watching the film Friday night. "Our rock-solid theory collapsed," Pascale Ferran commented. 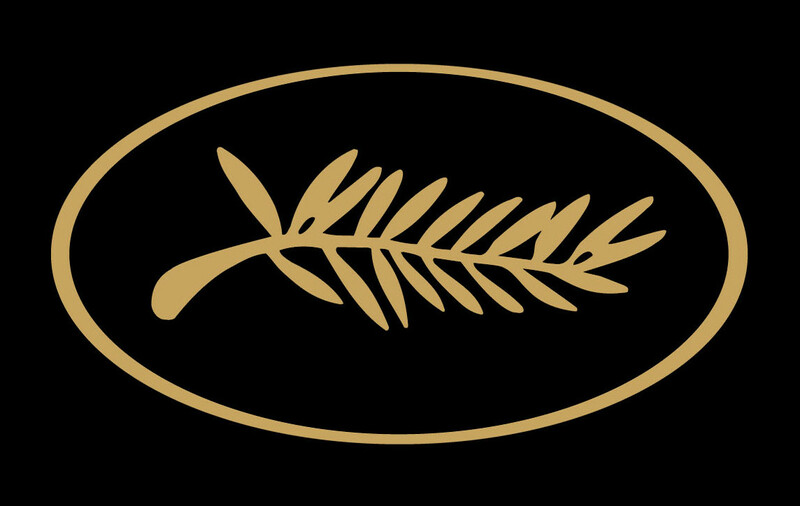 Two other prizes were awarded by the Un Certain Regard Jury. The Special Jury Prize went to Valeria Bruni-Tedeschi for Actresses, and The Band's Visit by Israeli director Eran Kolirin, having won the jurors' hearts, received the Prix Coup de Cœur.